Soccer Manager 2016 - The most diverse FREE 2 PLAY football management simulator in the world. Take on a top flight club and test your management skills against the best or help a struggling, lower division team fight for glory. We have added a host of new competitions from South America right through to Europe. 2015/16 season squads available in-game. Has there been a change to your squad? Soccer Manager can update changes to squads within days of transfers happening. No need to wait until next season to play with updated players. Soccer Manager 2016 is available in 19 languages including: Deutsch, English, ελληνικά, Español (España), Español (Latinoamérica),Français, Indonesian, Italiano,Nederlands,Polski, Português, Português (Brasil), Română,Türkçe, العربية, 中文 (简体), 中文 (繁體), 日本語, 한국어. 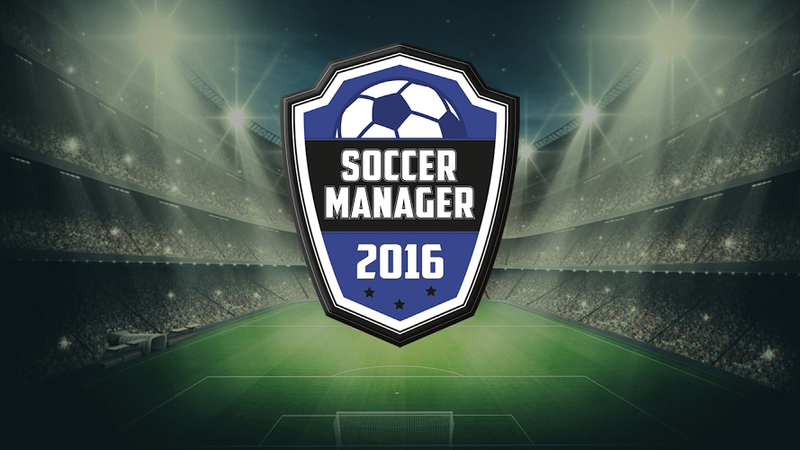 Soccer Manager 2016: install APK and play the game!